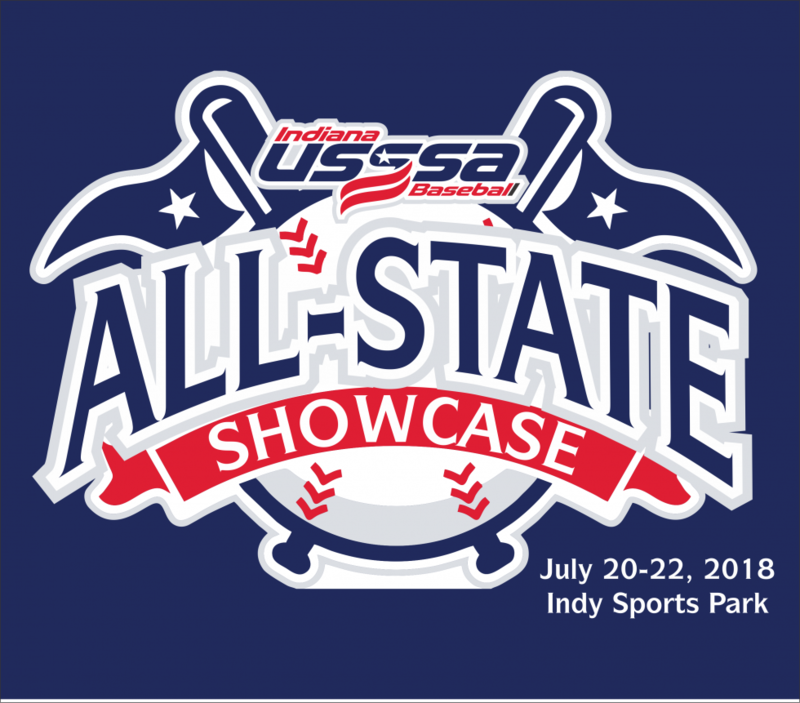 Indiana USSSA Baseball All-State Showcase. 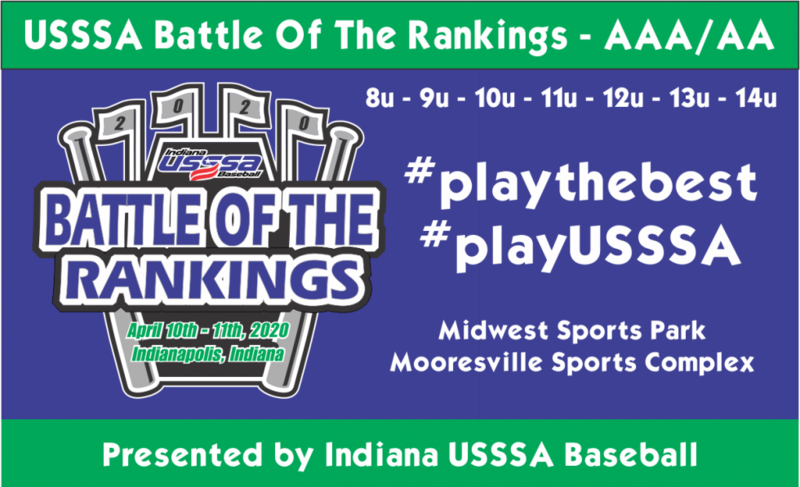 Player invite only. 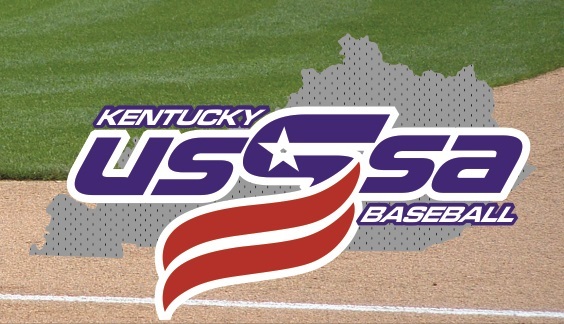 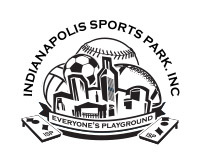 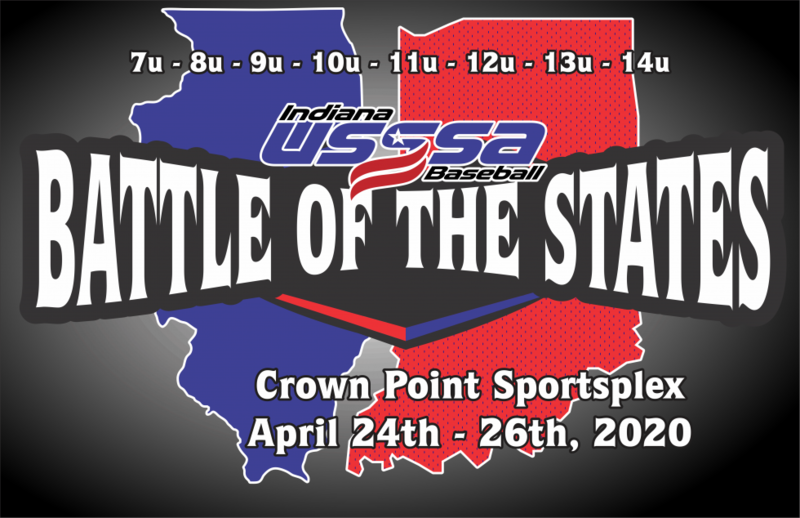 The best of Indiana USSSA Baseball. 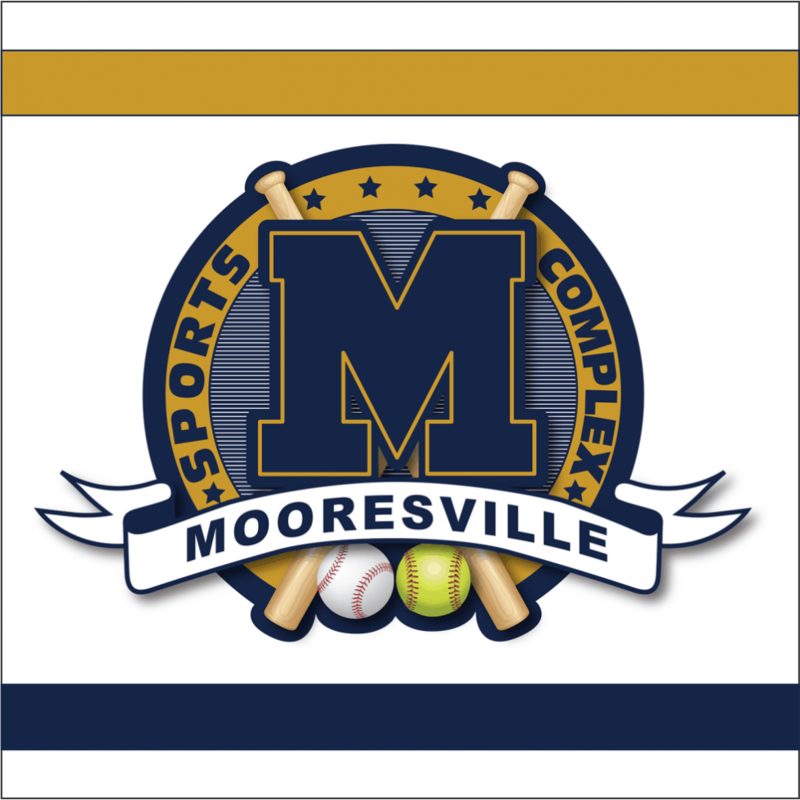 Don't leave your team uninsured. 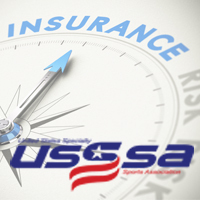 USSSA offers excellent insurance for all your teams and leagues needs.